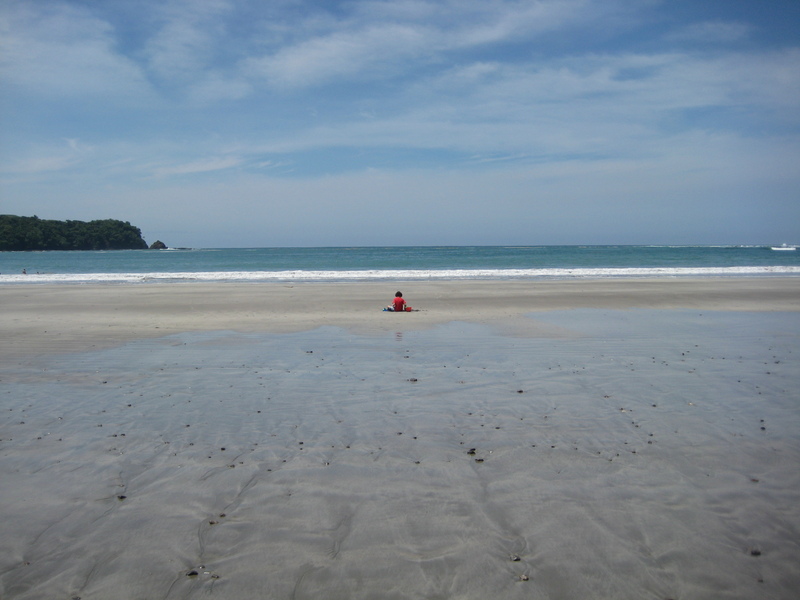 Benjamin building castles in the sand on Playa Carillo near Samara on the Nicoya Peninsula. We spent a day swimming in the thermal springs and lathering up with mud, before we got antsy – and left to explore Santa Rosa National Park along the coast. After nineteen days and nights of Pura Vida, we flew out of Liberia International Airport and headed back to NYC. We loved our trip to Costa Rica, and we can’t wait to go back. « Spring Newsletter: Twenty-Six Fab New Digs!